Store your data in Excel worksheets using Orderhive automation rules, and export it for further use. 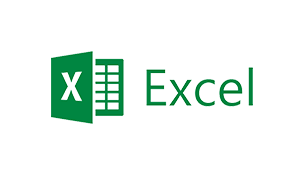 Excel sheets can also be imported into Orderhive to update any specific information like new customers, products, sales, prices, suppliers, invoice details, picklists, etc. 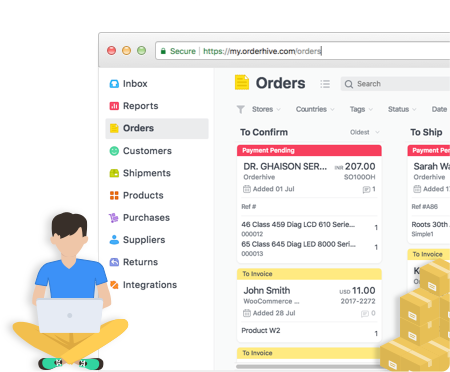 You can simply save relevant data from Orderhive, like orders, POs, customers, shipments or products etc into an excel sheet using Orderhive automation. Automation triggers in Orderhive help you create multi-sheet spreadsheets to save necessary data by adding relevant rows/columns based on automation. Create spreadsheets to save different databases or inputs from Orderhive, that can be updated and shared with different teams for reference and further use.